Version 4.0.3 is a minor revision for GD bbPress Toolbox Pro that brings several very important fixes and changes. 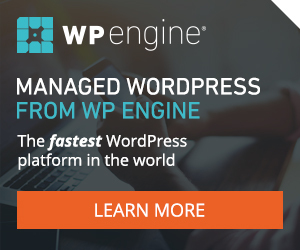 Plugin is fully tested, optimized and compatible with upcoming WordPress 4.4 and PHP7. Dev4Press shared code library is updated, and new version features many improvements to JS and CSS loading, and that is now used by GD bbPress Toolbox Pro. All files in the plugin are optimized and cleaned up to remove all PHP closing tags at the end of the file, everything is tested with new WordPress 4.4 and PHP7. This version fixes few reported bugs and issues.